If you have some aggression to release, this is your spot. It's a huge, loft-like space filled with gleaming equipment and classes for everything from Kickboxing to something called Abs on Fire. 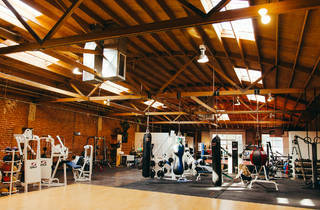 But the straight up Boxing class is the reason to come. 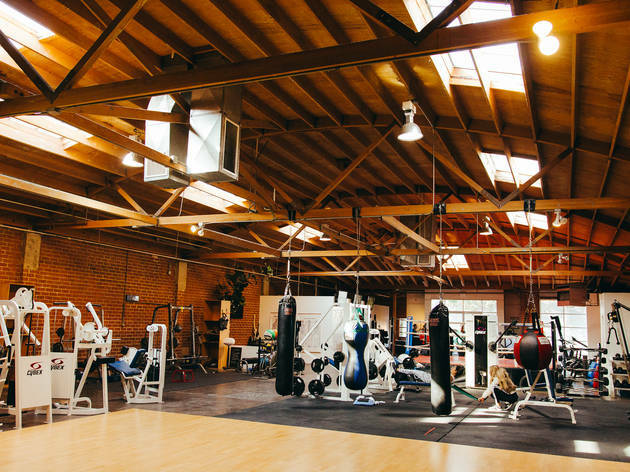 Led by Robert Nicholson, who says he teaches the only classes in L.A. with co-ed sparring, the session features advanced students, usually male, who become human punching bags (they’re not allowed to hit back) for anyone who has some anger to burn off. And that, my friends, is worth the price of admission. Pricing: $20 for one class, $99/month for unlimited classes. First week is free.